Earlier today, Mark Tweeted the amusing new file Apple put in iOS 5.1 beta 2 which includes a lot of silly references to devices that don’t exist. 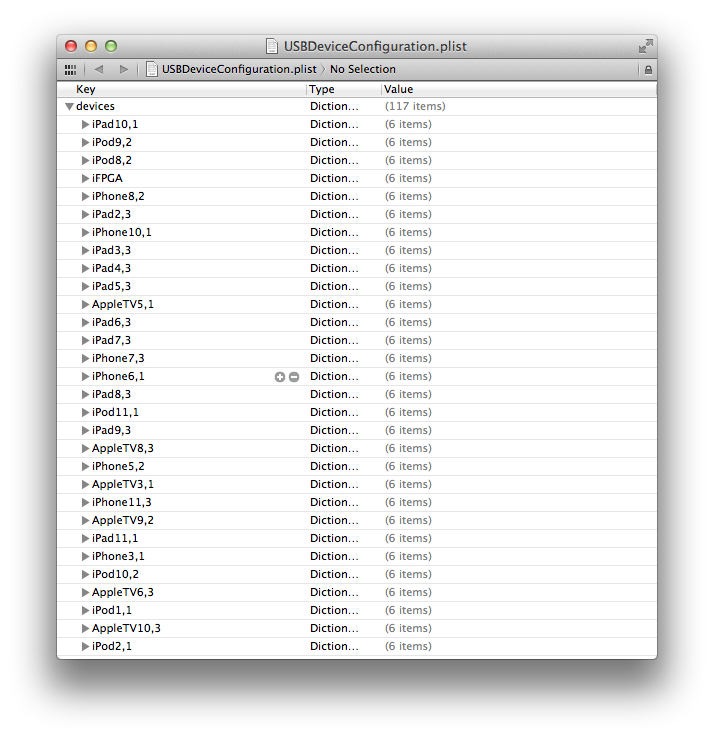 This isn’t entirely new – Apple had done this to another file in iOS 5.1B1. As you’d probably expect, it isn’t going to stop developers from finding the special sause inside iOS 5.1B2. That doctored file is a high level file which is easily found. Developers which we are in contact with are already digging through the lower level stuff which remains the the feeding grounds for useful information.